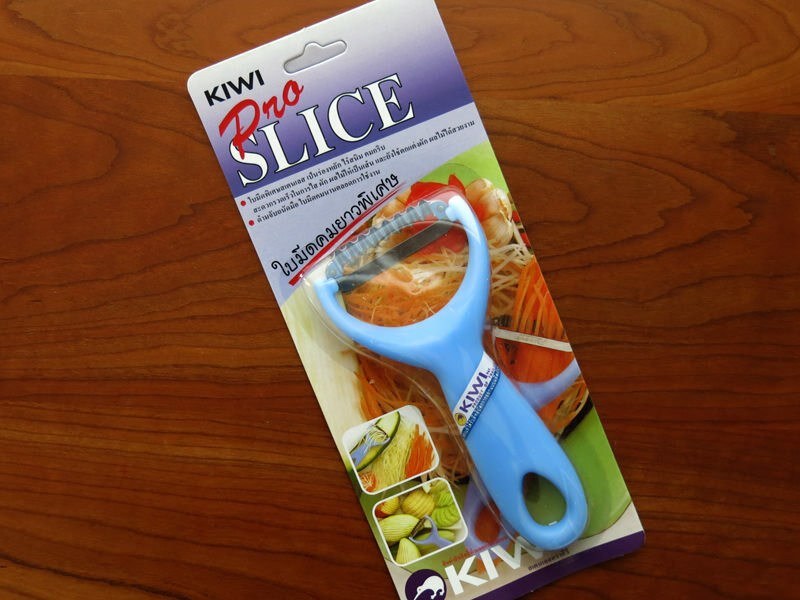 For years, professional chefs have told us about the Kiwi-brand knives they brought home from Thai vacations, and how much they love using Kiwi knives. 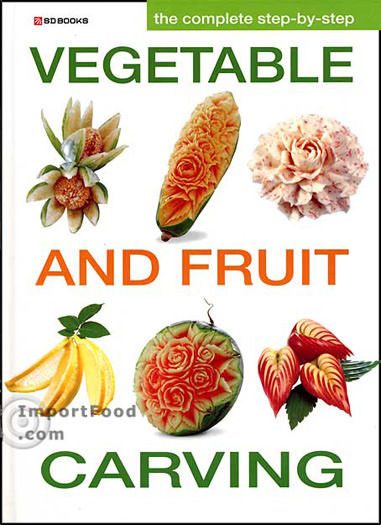 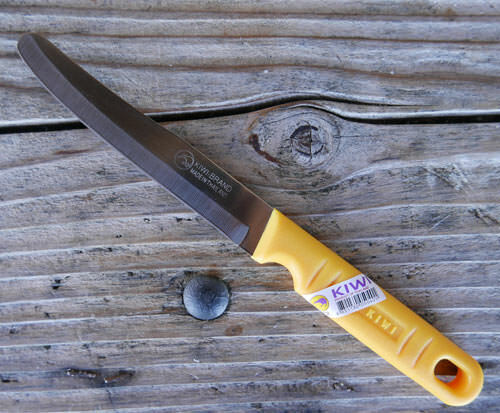 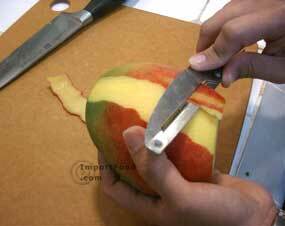 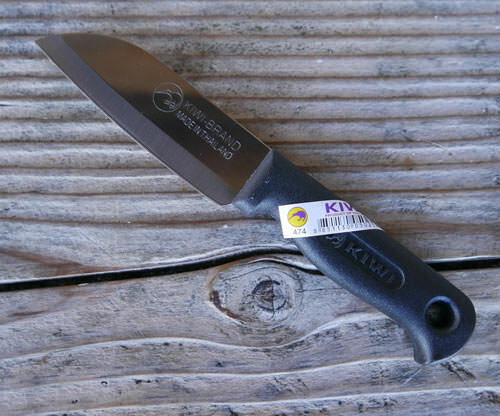 We have the finest selection of Kiwi knives imported direct from Thailand and offered at a very reasonable price. 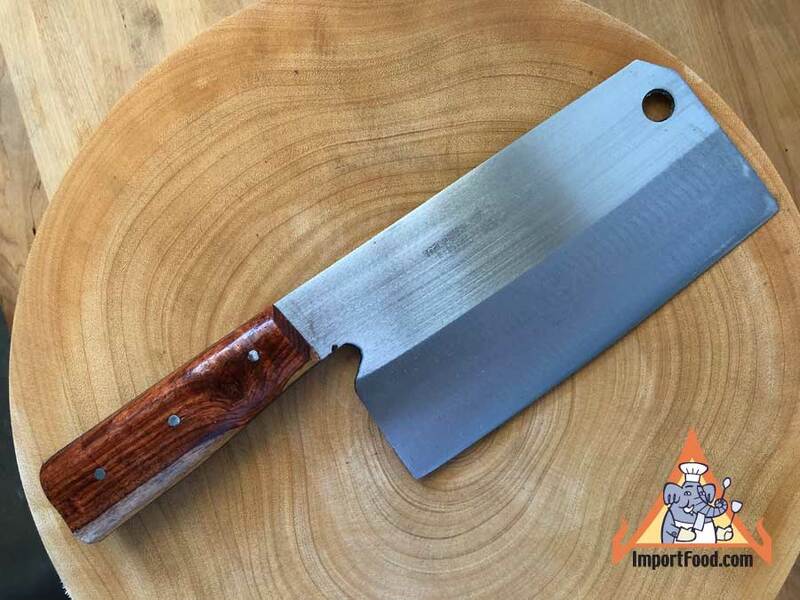 There's no mystery why chefs love these knives, and that Thai knife designers deserve a reputation equal to the taste of delicious Thai food. 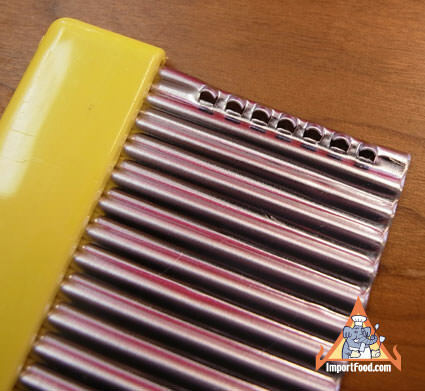 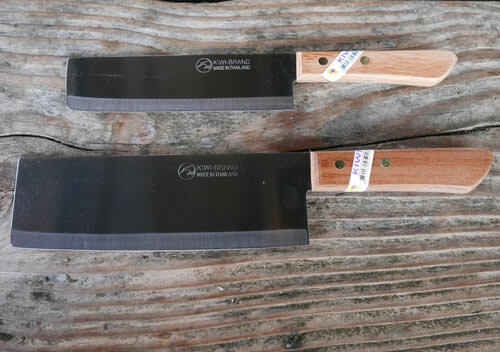 The stainless steel blades are extremely sharp and strong yet light. 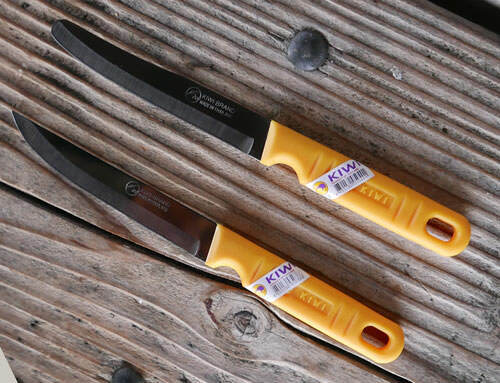 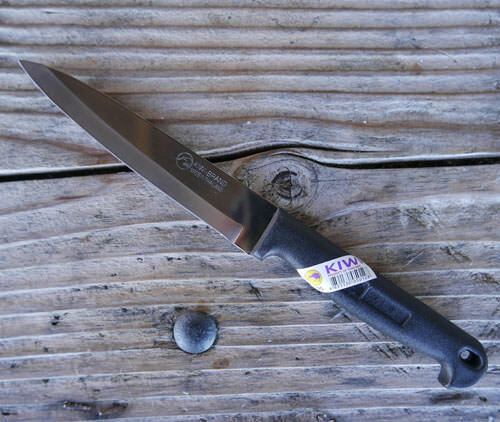 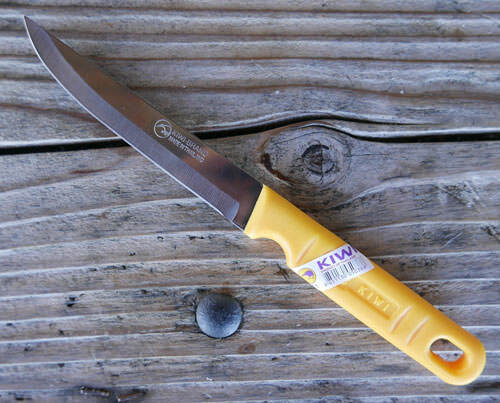 The hard plastic handle on smaller knives not only feels great, it seems to be aircraft-grade plastic seamlessly molded to the blade for literally decades of use. 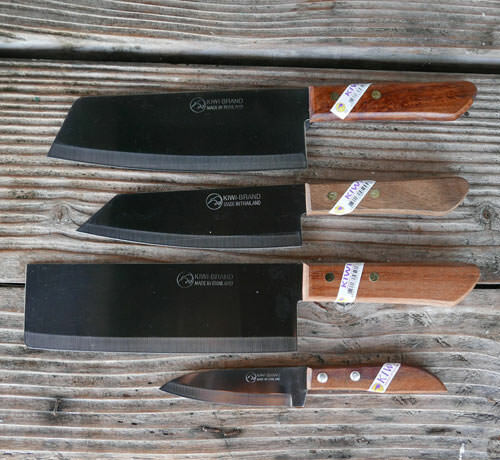 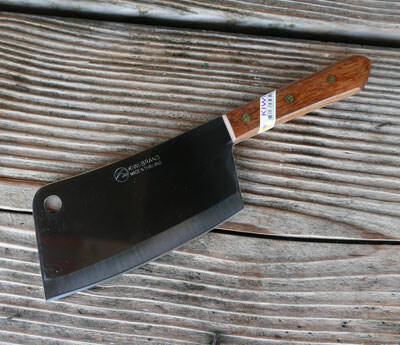 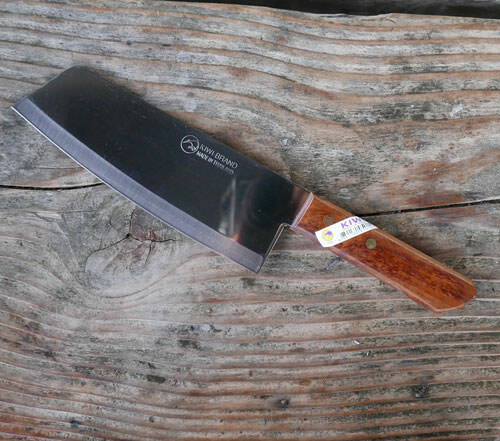 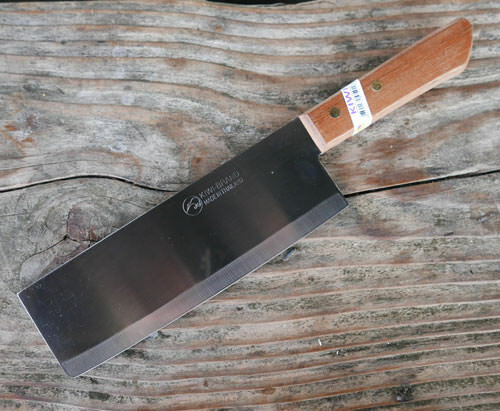 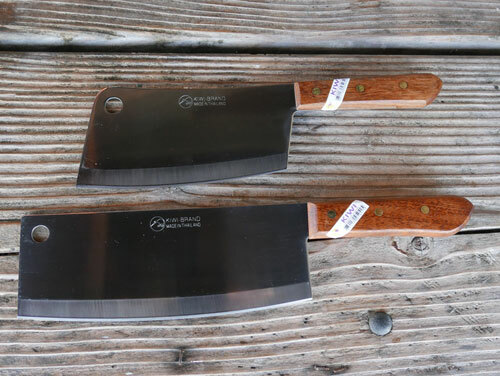 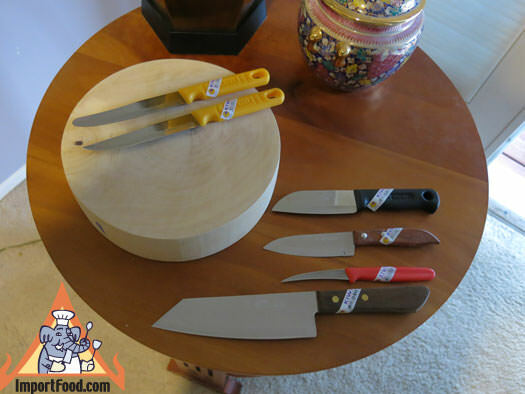 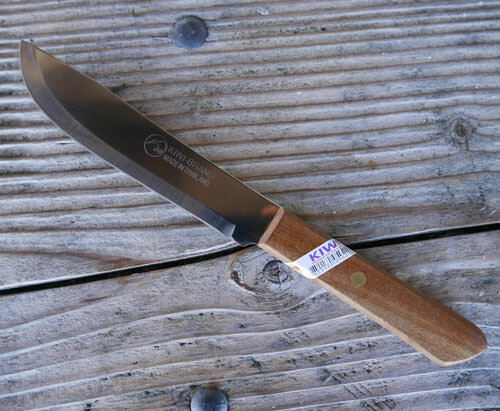 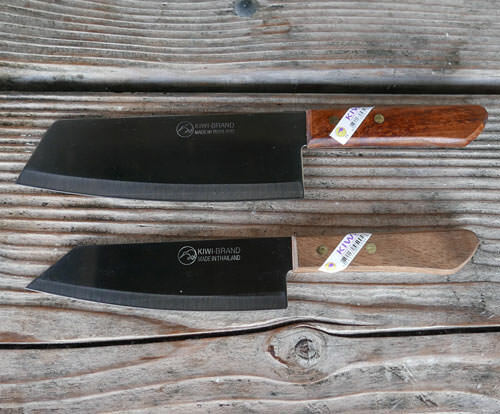 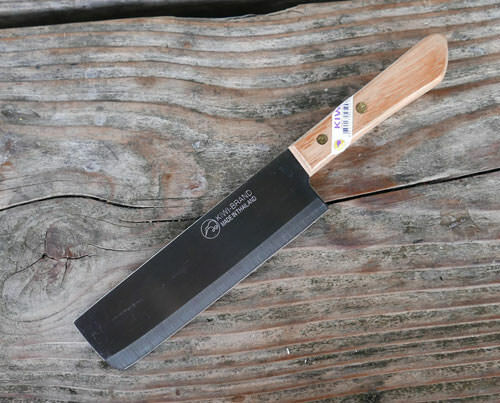 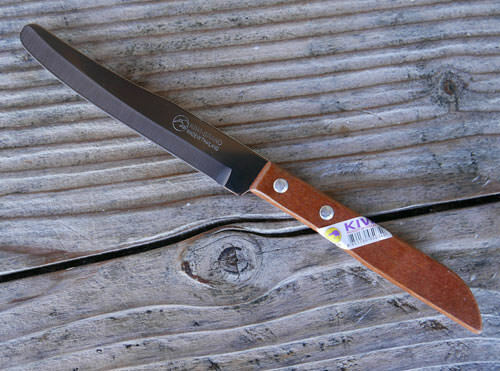 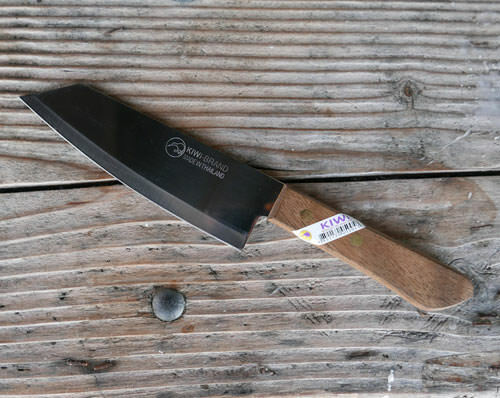 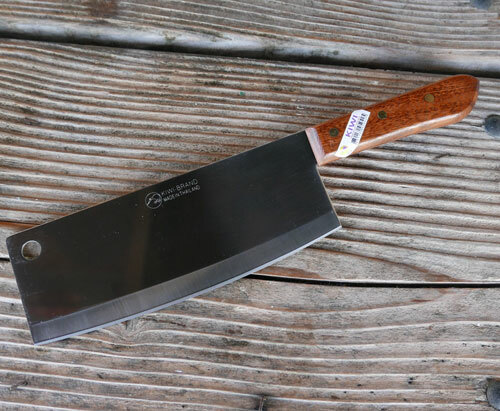 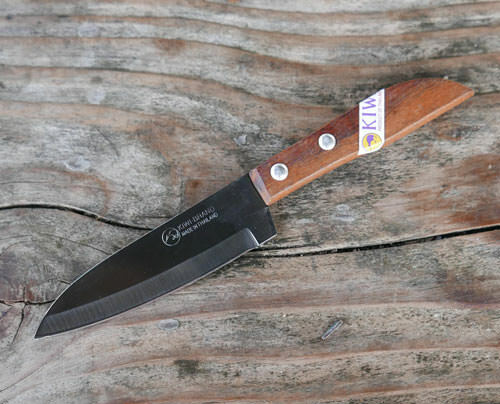 On the larger knives, the blades are slightly heavier, with hardwood handles and brass rivets. 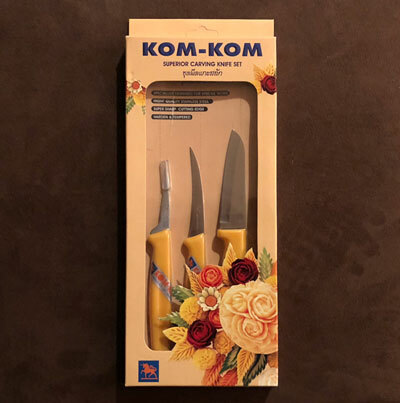 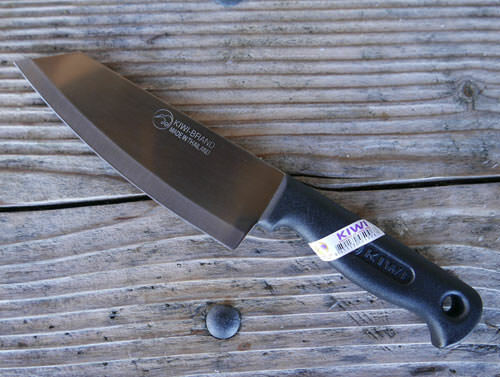 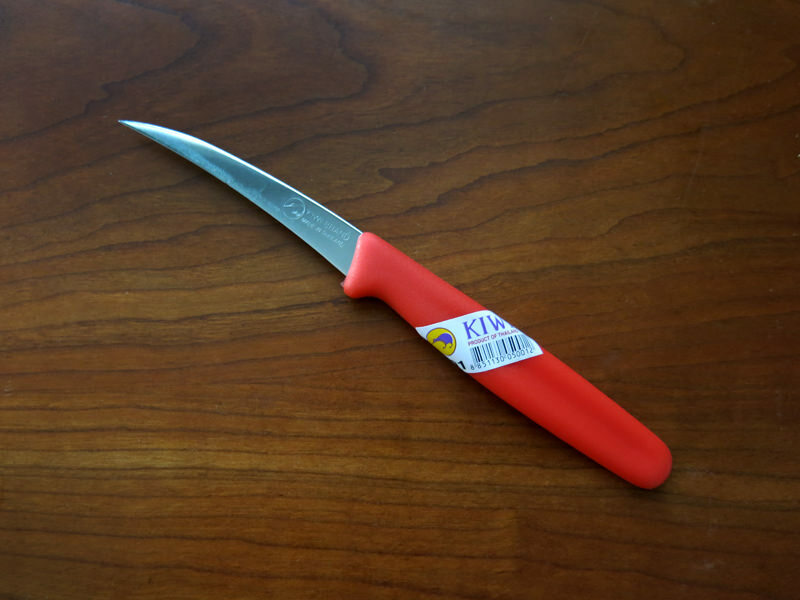 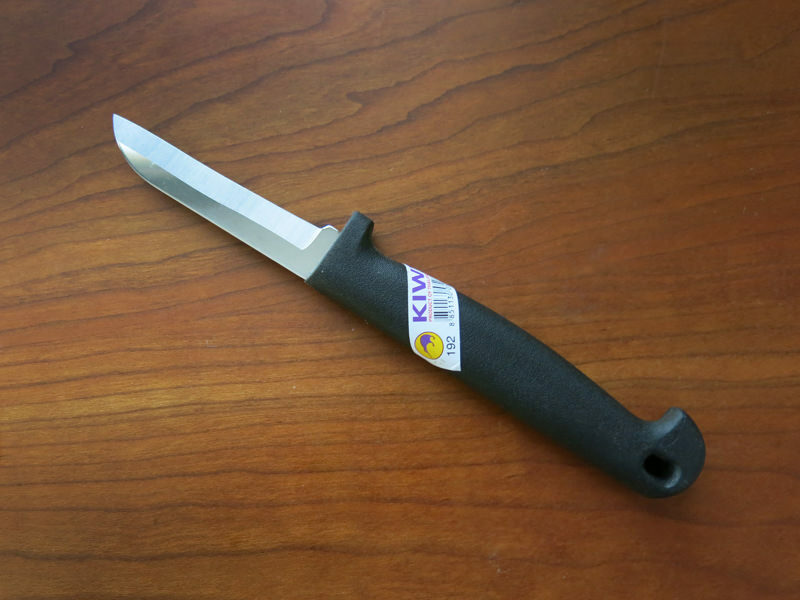 Add to cart$10.65 Kiwi Brand Chef's Knife, 12"